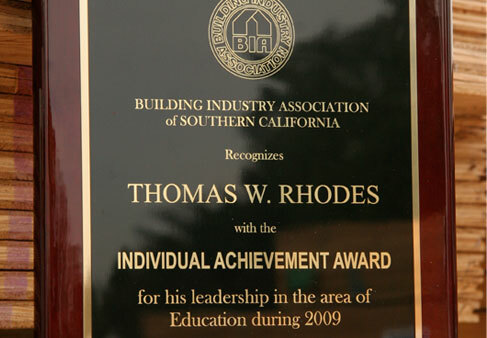 TWR Enterprises, Inc. receives its Ninth Golden Gate Partnership Recognition for extended efforts in injury and illness prevention on the jobsite. 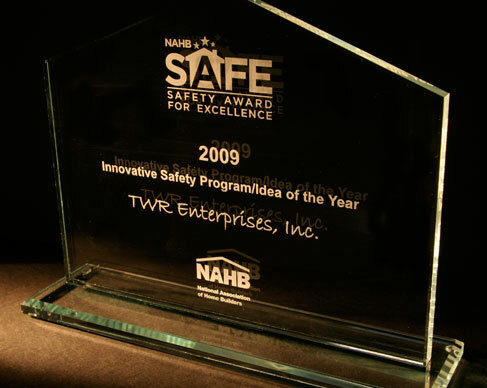 TWR Enterprises, Inc. was awarded the 2009 NAHB Safety Award For Excellence from the National Association of Home Builders (NAHB). 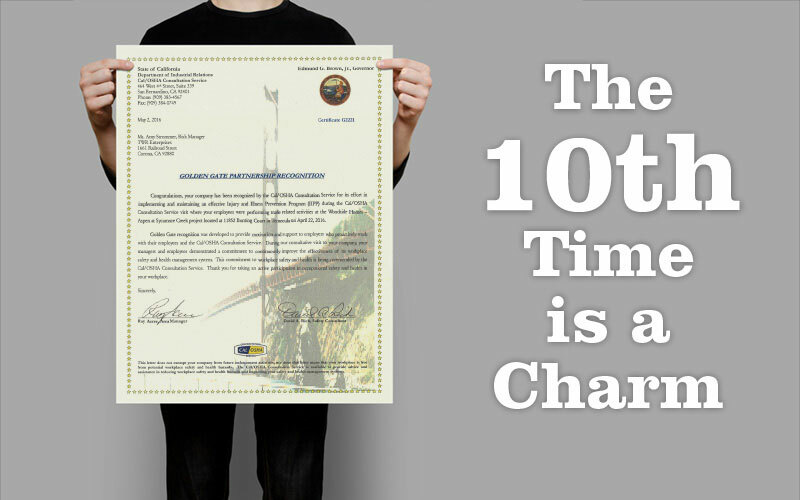 “Sticking to our standards.” TWR earns their 2010 NHQ Re-Certification! Working hard to ensure that TWR hits the mark every time pays off!